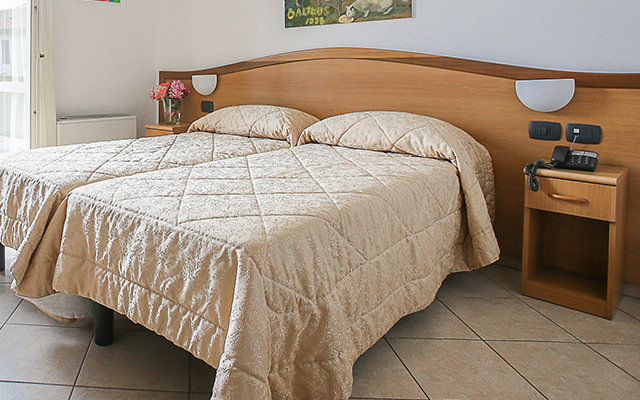 Albergo Etico has 21 rooms, including double, double single use, triple, quadruple rooms and a suite with a private terrace. 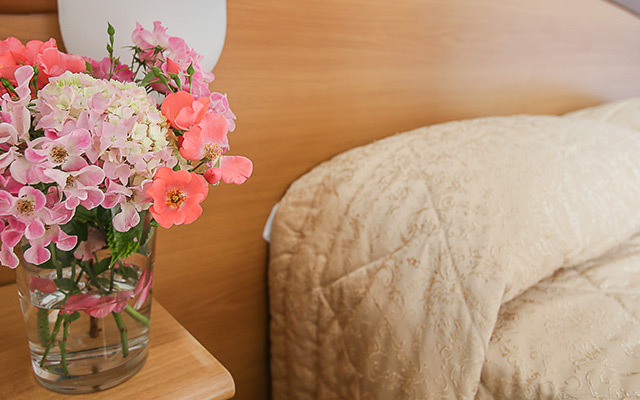 Their soft colors and decor offer guests a relaxing atmosphere. 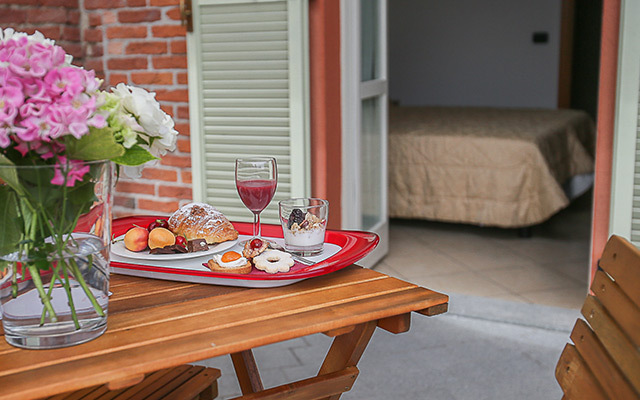 All rooms are equipped with WI-FI, private bathrooms with shower, air conditioning, TV, complimentary troiletries, room service, direct dial phone and hair-dryer. Breakfast is included in the price. This hotel is the result of a project characterised by a strong social commitment, and wants to be an innovative hospitality solution designed for all: people traveling for work, families, people looking for specific solutions for their stay, For All.